The Bharatiya Janata Party (BJP), on Friday, sarcastically responded to Nationalist Congress Party (NCP) supremo Sharad Pawar's claim of conducting four surgical strikes during the UPA government and said that the citizens would like to see the proof for those strikes as well. 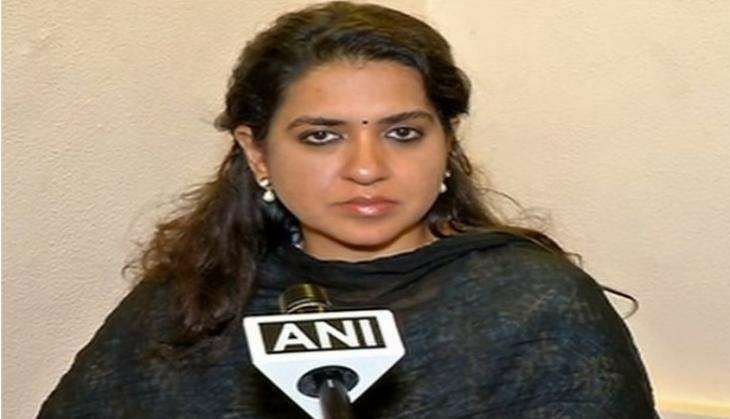 "I think people of India will want to know, when these so called four surgical strikes took place," BJP leader Shaina NC told ANI. Shaina said that the BJP is not behind tom-tomming its government's achievements as people have faith and trust in them and their conviction. Sharad Pawar, a former defense minister, on Thursday said there were similar strikes during the UPA regime, but they did not go public about those. He also slammed those seeking evidence of the army action, saying they were "foolish and most irresponsible."